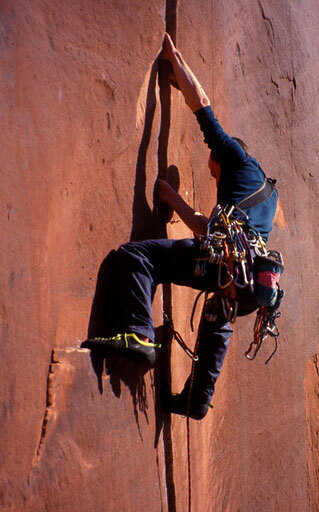 Red Rock Canyon offers a variety of climbing routes. 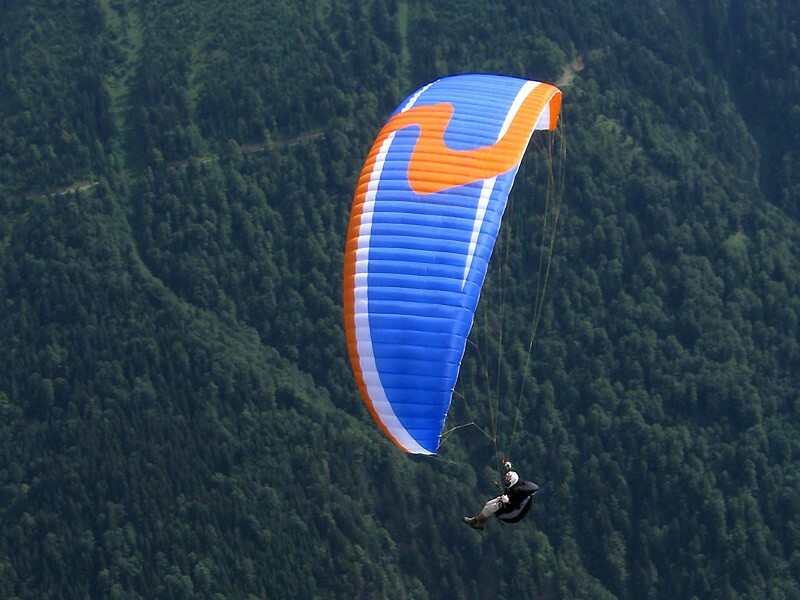 85 routes have been established with difficulties ranging from 4th Class to 5.13. A climbing guide to Red Rock Canyon can be purchased at Mountain Chalet or the Garden of the Gods Visitor Center. Climbers must register at the Garden of the Gods Visitor Center. Climbing in Red Rock Canyon should be done only on established routes. The development of new routes in Red Rock Canyon is a managed process and proposed routes must be approved by the climbing committee before being established. The management of climbing in Red Rock Canyon represents a new approach to climbing in Colorado Springs’ parks. If you have comments about how this is working, or not working, we’re sure the Department of Parks, Recreation and Cultural Services would be interested in receiving them. There are two main sections to the parking lot: the west half, visible when you first enter, and the east half, further along the road. Four main trails begin at the parking lots, each of which branches off into a variety of further options. If you park in the west section, you can go to the far western side and head past the roundabout, where there is a chained off dirt road. By heading up the road, you can access Sand Canyon or the Contemplative trail on your left. Or, on the other side of the lot just before the bike park, you will see the Mesa trail, which heads up the hill on the right. If you choose to park in the east lot beyond the bike park, you will see the Red Rock Canyon trail, which angles upward at the end of the lot, or you can take the Hogback Trail, which cuts through a gap in the rocks on your left. 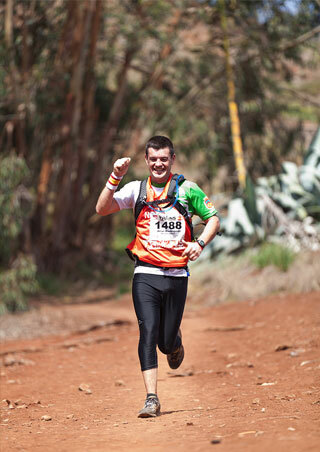 Please see our hiking trail maps for running. 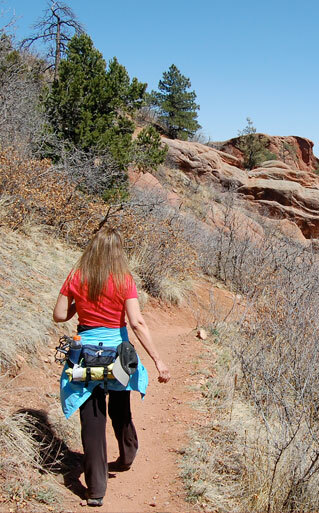 All trails within Red Rock Canyon Open Space are multi-use and are runner-friendly! TOSC helped create an equestrian parking area on the east side of the open space. 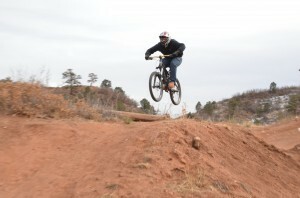 Red Rock Canyon is a mecca for mountain bikers with miles of both roads and singletrack as well as a free-ride stunt park. All trails, with the exception of the Contemplative Trail, are multi-use, and allow biking.